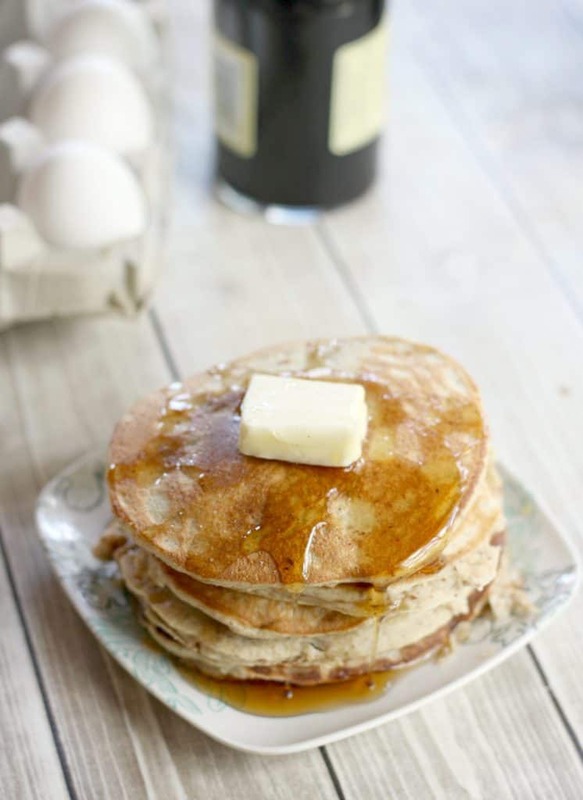 Yes, you can have pancakes that don’t crumble apart and taste amazing on the keto diet and these 13 easy to make keto pancakes are some of the best low carb pancakes you’ll ever make! Sometimes you can get in a pinch and hardly have time to make yourself a healthy breakfast before you take on the day. This is when it is useful to have a big list of low carb pancakes that you can make in minutes. If you’ve been on the keto diet for any period of time, you know it can sometimes be challenging. You may not want to leave the house without having breakfast because you may fear that you can’t find anything that is ‘actually’ keto friendly when you’re out and about. What’s more, even if you’re not the type of person who is usually pressed for time, chances are you’ve missed pancakes since starting keto. Believe me, you are not alone. 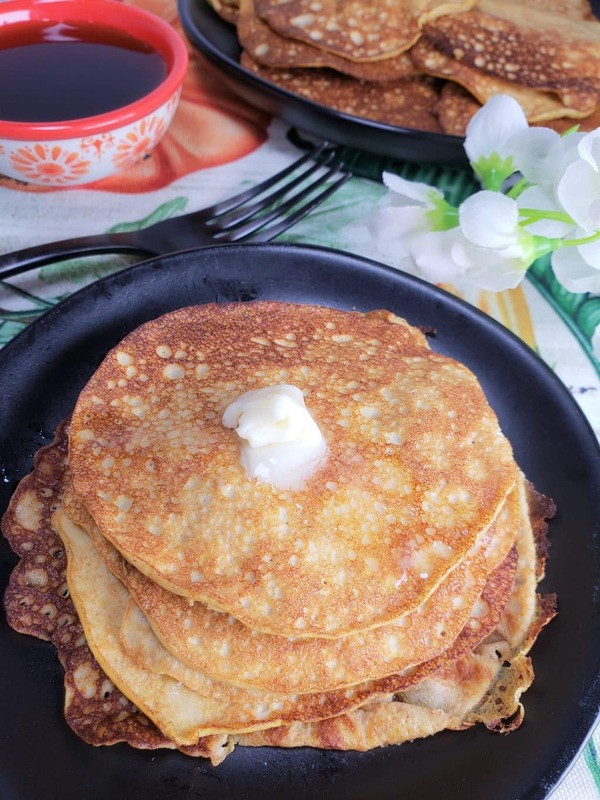 In order to make sure that you stick to it and you do not cave in on days when the craving for pancakes start read on to see some really easy and delicious keto pancakes, you can make for breakfast time. You can even make these for your family too! Also, if you’re the kind of person who detests having to figure out what to eat and the keto diet seems to have added another layer of stress to your life, then this easy to follow keto meal plan is exactly what you need to help you stay the course. Making keto friendly pancakes won’t require a lot of ingredients. 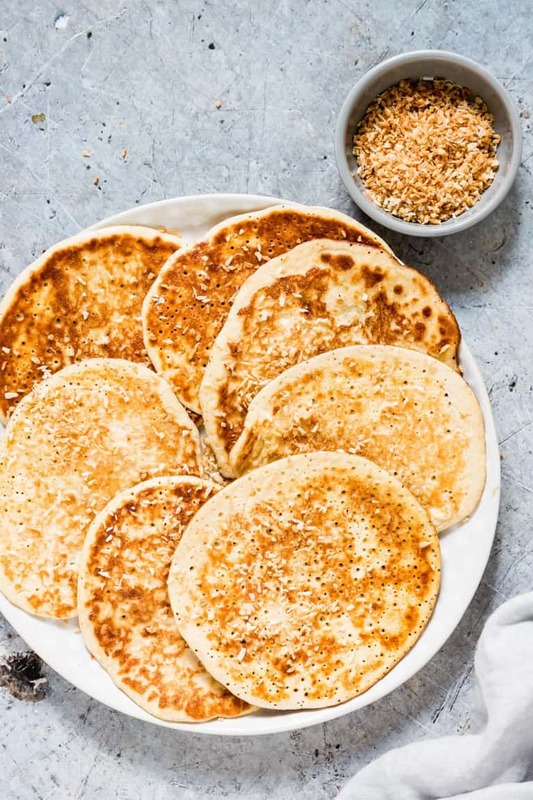 Generally, all you will likely need to make yourself some fluffy and delicious breakfast pancakes are coconut flour, almond flour, xanthan gum, and keto maple syrup. 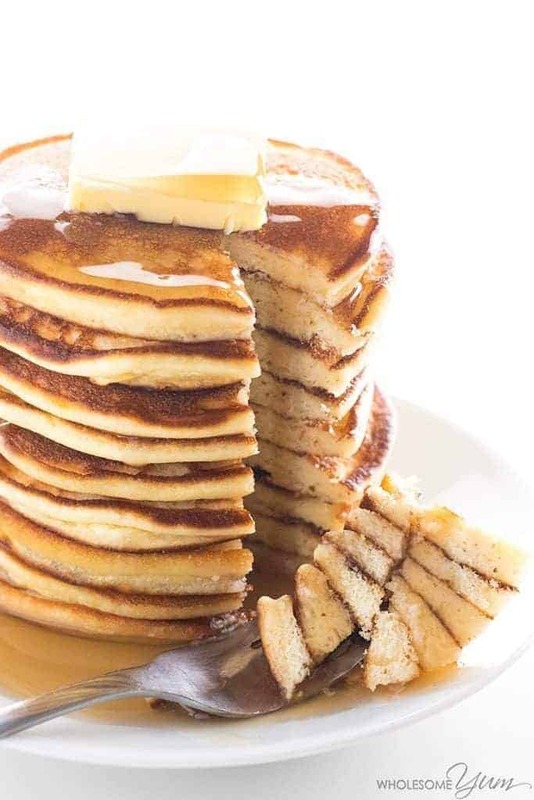 Pancakes have always been a quick go to breakfast for eons, being on the keto diet doesn’t have to mean that you never get the chance to have them again. With these recipes, you will have so many options for breakfast once again! These low-carb 3-ingredient protein pancakes can become one of your favorite weekday breakfasts. Made with a few simple ingredients, you’ll be left with some really delicious pancakes for your keto breakfast. 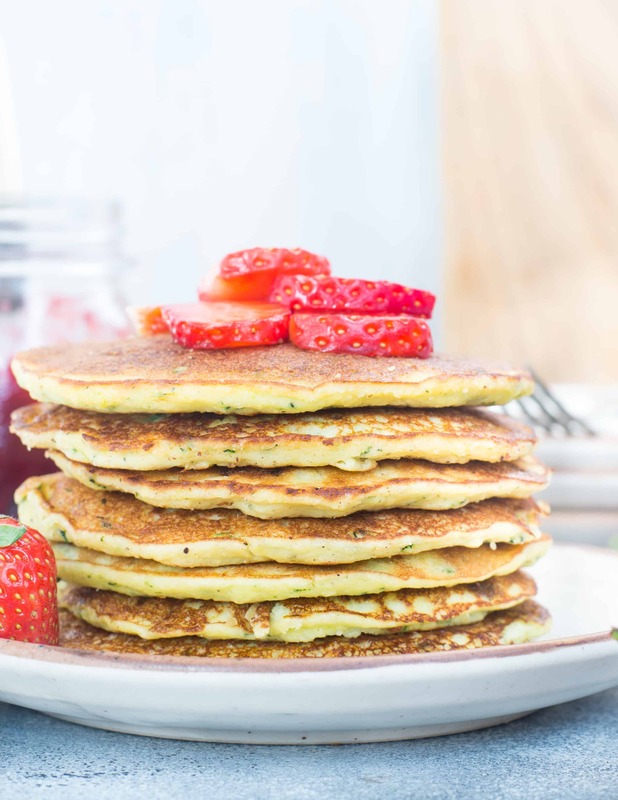 Have you ever heard of zucchini flour pancakes? 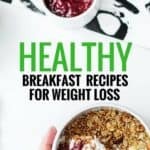 If you haven’t;t then you really must read about them and try them out for a healthy keto friendly breakfast. These will make the perfect keto breakfast complete in under 30 minutes! This easy recipe makes the most fluffy coconut flour pancakes you’ve tried. Topped with your favorite low carb syrup, you’ll have yourself a breakfast you can really enjoy. 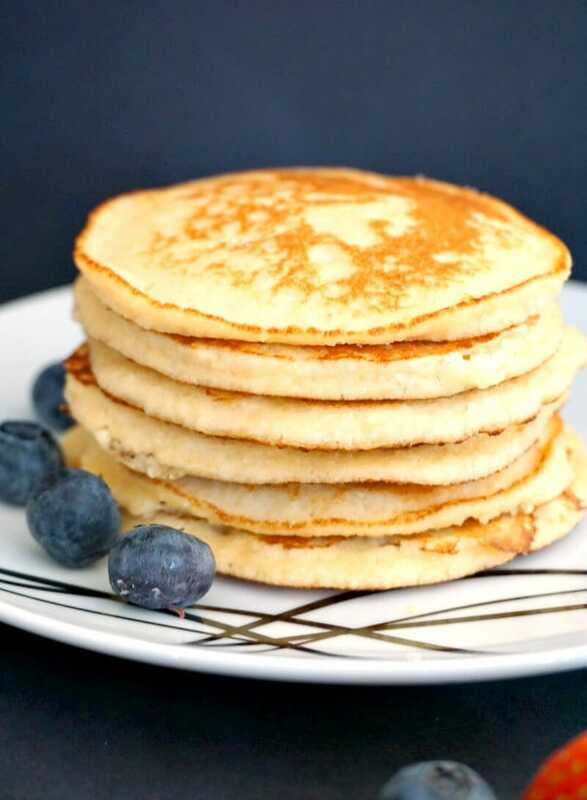 These fluffy keto coconut flour pancakes are made with cream cheese and make the most delicious pancake recipe. I know eggs are the go-to breakfast food for keto dieters. I myself ate so many eggs at the beginning of my keto journey, that I got sick off eggs! 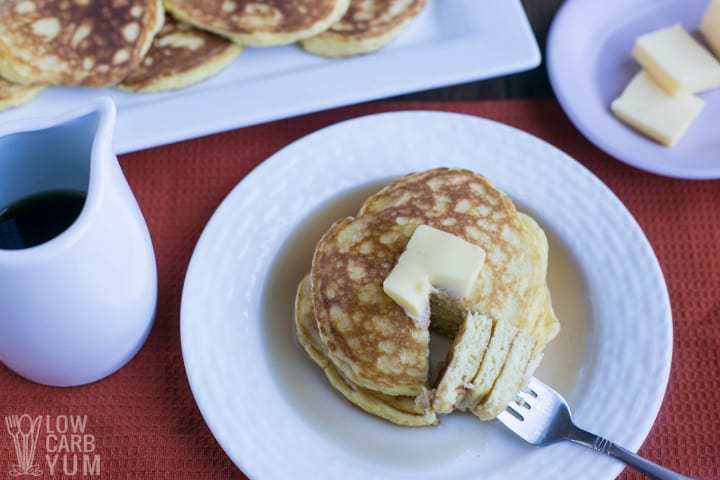 These yummy low carb pancakes are the perfect replacement for eggs on the keto diet. This pancake recipe is made with a combination of both coconut and almond flour. It’s the kind of pancakes you make when you’re looking for something a little indulgent for breakfast. 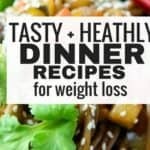 Sometimes, you don’t just want a recipe that is low in carbs, but also one that is low calorie. These pancakes are exactly that and more. This recipe is so good that you can make it for everyone in your family for a healthy breakfast idea. Make with only a handful of ingredients these can be done in a few minutes. 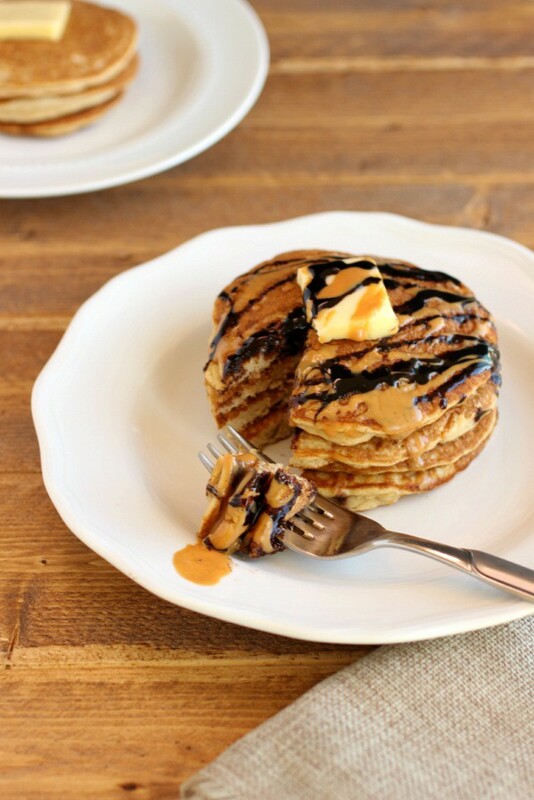 These Perfect Vegan Pancakes are absolutely AMAZING! Keto, gluten-free, sugar-free. The perfect, healthy & delicious breakfast! Yes, you can use cream cheeses to make the most delicious, fluffy low carb pancakes you’ve ever tasted. 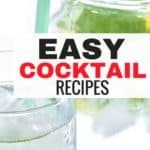 Here are 5 recipes you can check out. These Low Carb Pumpkin Cheesecake Pancakes are light and airy and make an amazing breakfast idea for days when you are busy or special occasions. 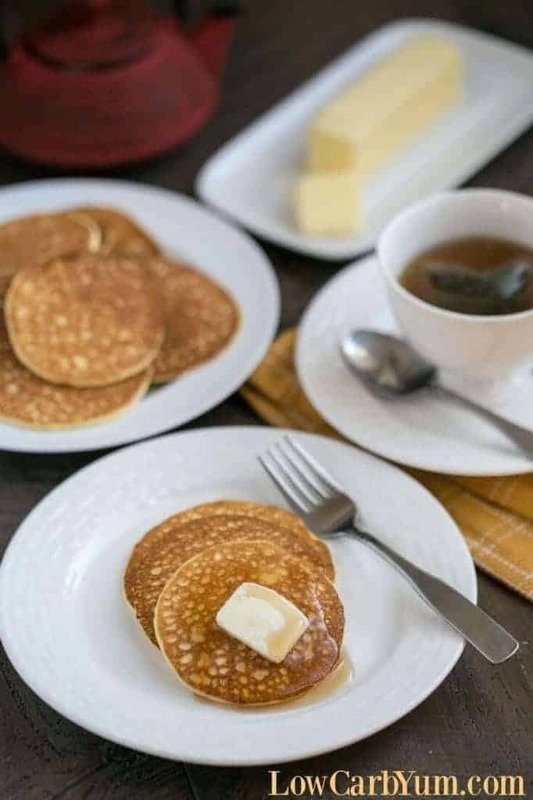 With less than 1 gram of carbs per serving these cream cheese low carb pancakes should be on your breakfast menu quite often if you’re trying to lose weight on the keto diet. Not only are these low in carbs but they’re also really tasty too! Breakfast times doesn’t always have to include eggs and bacon on the keto diet. 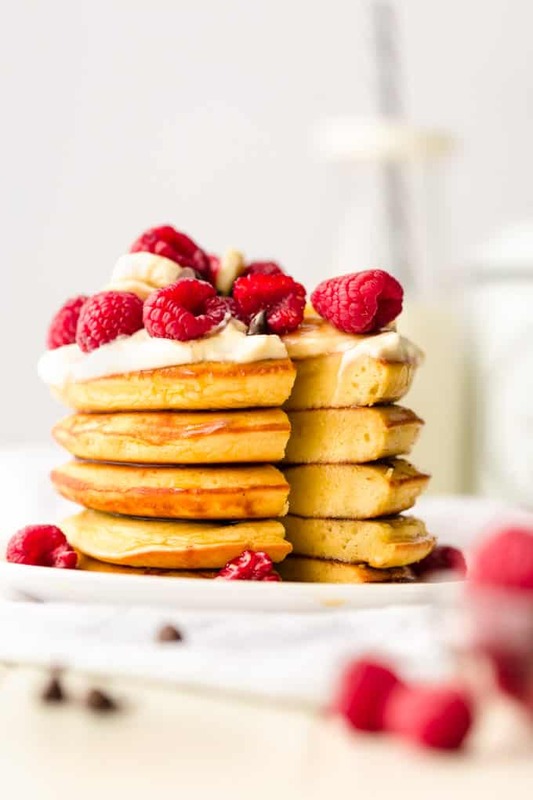 Indeed, these yummy pancake recipes prove that you can even enjoy pancakes with no guilt on the keto diet. These are some of the best low carb pancake recipes that ear each under 5 grams of carbs and perfect for weight loss. 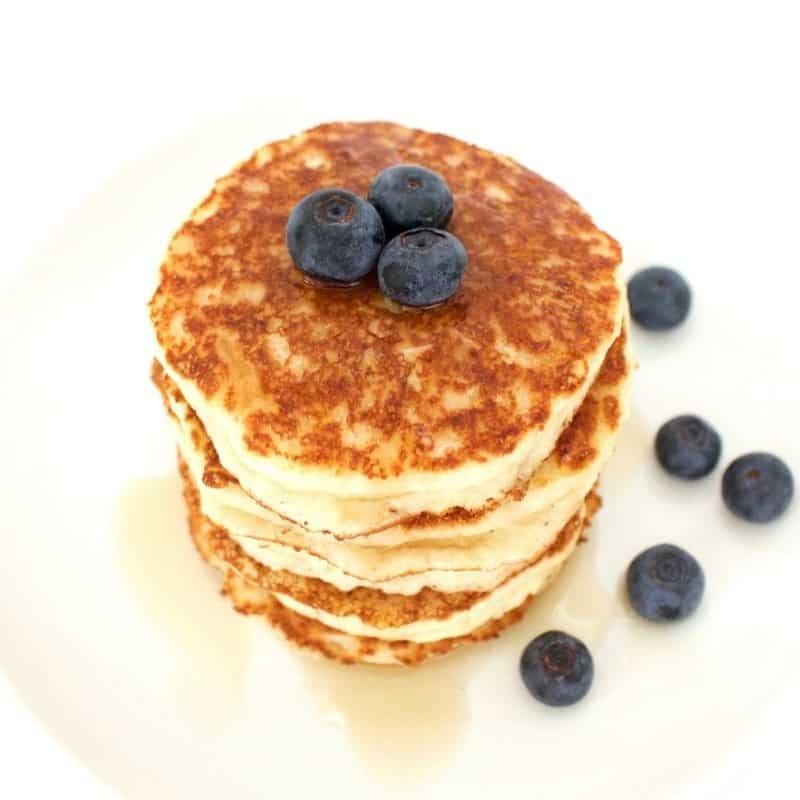 These recipes produce fluffy, light and tasty pancakes that will help you feel full while losing weight and loving the way you look!